Industrial painting and coating has come ahead in leaps and bounds in the last couple of decades. Now that we understand more about surfaces and environmental impacts, we can be far more specific about the types of paint and coatings we choose to use. Our team share the same philosophy on all jobs and that is to do it once and do it right. For this reason, our preparation is the most important part of the industrial painting process. 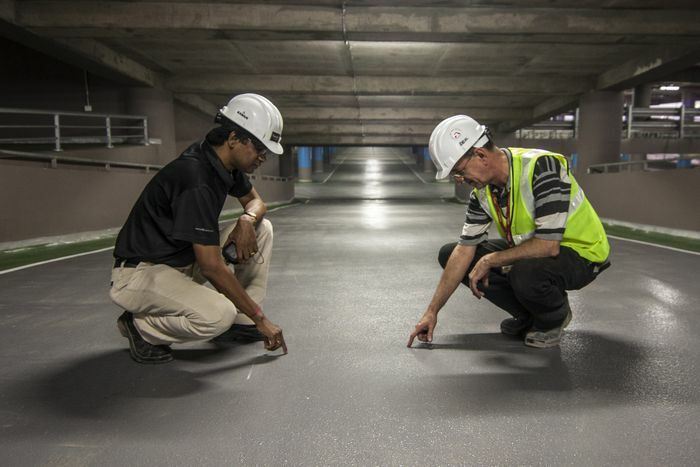 We carefully assess the site and consider all factors that may affect the surface before selecting the right coating and application equipment. As our clients are among a broad range of industries, we are experienced in dealing with a variety of different industrial painting applications. Our experience has taught us how to ensure our work will stand the test of time. If you think industrial painting was just a quick lick of paint, think again. It’s a very involved process that requires an experienced team. Let’s take a look at why this is. It’s a common misconception that industrial painting refers to only the exterior of large commercial buildings. Truth is, there are many aspects of industrial painting that deserve your attention. And we handle them all, big or small. We weather proof buildings and carry out remedial work on substrate cracking wherever necessary. These applications are used for anti-graffiti purposes. They can also be used for flooring and as an anti-corrosion protection. These coatings are ideal in the food processing industry to prevent mould, fungus and bacteria contamination. These coatings are used in guttering, decks and ponding situations in replace of Butynol. They protect and strengthen surfacing. 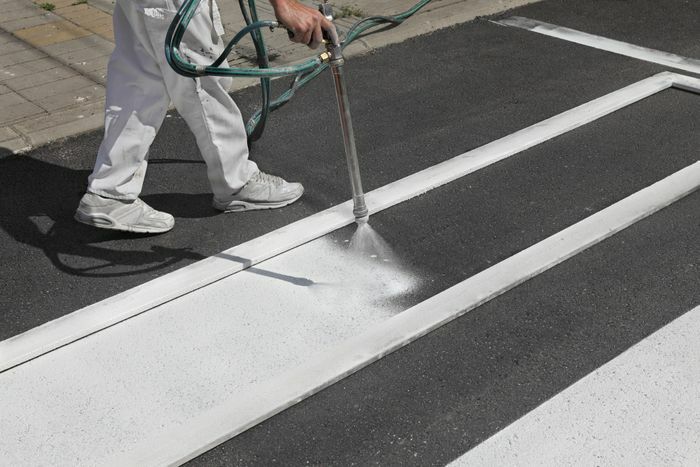 Surface preparation is as important, if not more important, than the paint application itself. We come up against all different kinds of surfaces, each requiring a different approach to preparation. 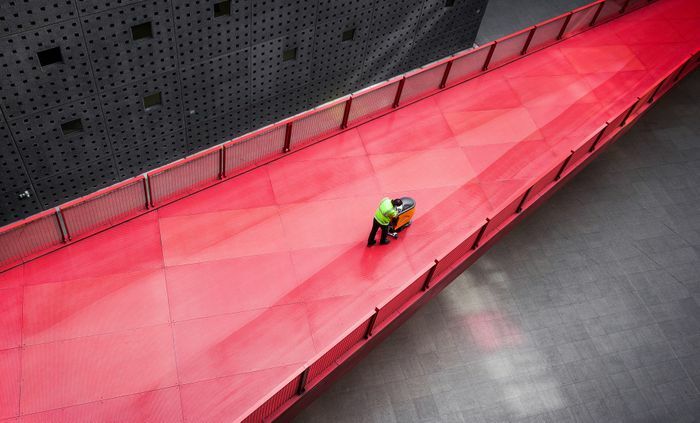 Our team are experienced in all types of surface coatings for all industries. From food processing plants to commercial operations, we are equipped to handle them all. Preparing every surface with the appropriate cleaning method prior to painting means our paint and coatings are a long-term solution for our clients. 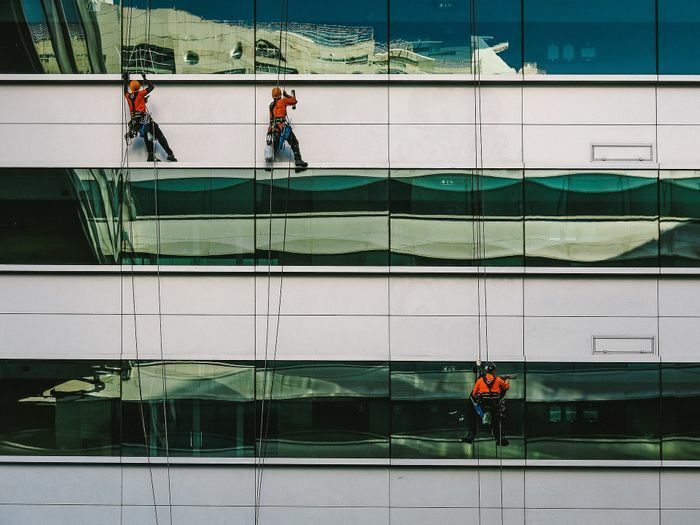 We happily invest a lot of our time and resources in preparation, as we know how much this contributes to the lifespan of the paint job and the protection of your building. The paint we choose depends on the function of the facility and the surface at which it will be applied. We also take into account the environmental impacts of the region we are working in. For example, is the area prone to marine conditions? Is it exposed to high-pressure winds? Aesthetics aside, the main purpose of industrial painting and surface coating is to protect the materials on which it is applied. There are so many different kinds of surfaces to consider such as wood, aluminium, steel, plastic, polypanel – the list goes on. There is no ‘general solution’ when it comes to selecting paint. We select with care to ensure we have the right paint and surface coating for each particular job. Doing it right the first time means the client will not be at risk of forking out for the job to be re-done again in the not too distant future. We’ve been very busy lately! Our industrial painting expertise have been very popular lately. We have completed several big painting projects including small offices, machinery and warehouse painting, as well as commercial interiors and exteriors. In one particular case, we were called in to paint plant mix machinery where the paint had to handle temperatures of up to 230 degrees! We have had some variable weather this winter which can have a huge effect on commercial and industrial buildings. We specialise in prompt, cost-effective solutions and we are happy to work within your budgetary constraints. Now is as good a time as any to call our team and give your premises a spruce up.